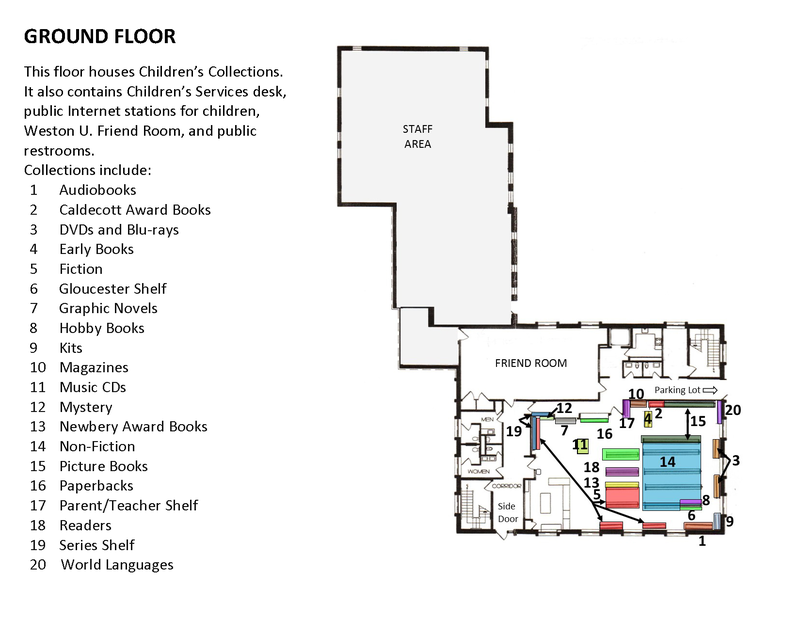 The reptile room / Lemony Snicket. Description: 3 sound discs (180 min.) : digital ; 4 3/4 in. Creation/Production Credits: Original music by The Gothic Archies. Participant or Performer: Read by Tim Curry. Summary: After their parents pass in a horrible house fire, the three affluent Baudelaire children Klaus, Sunny, and Violet are left homeless, saddened, and vulnerable. But their troubles have just begun: Mr. Poe, proprietor of their parents' estate, appoints Count Olaf as the children's legal guardian, a miserable and lanky man who's hungry for the Baudelaire fortune. Citation: Snicket, Lemony. "The reptile room." New York : Harper Audio, 2014.